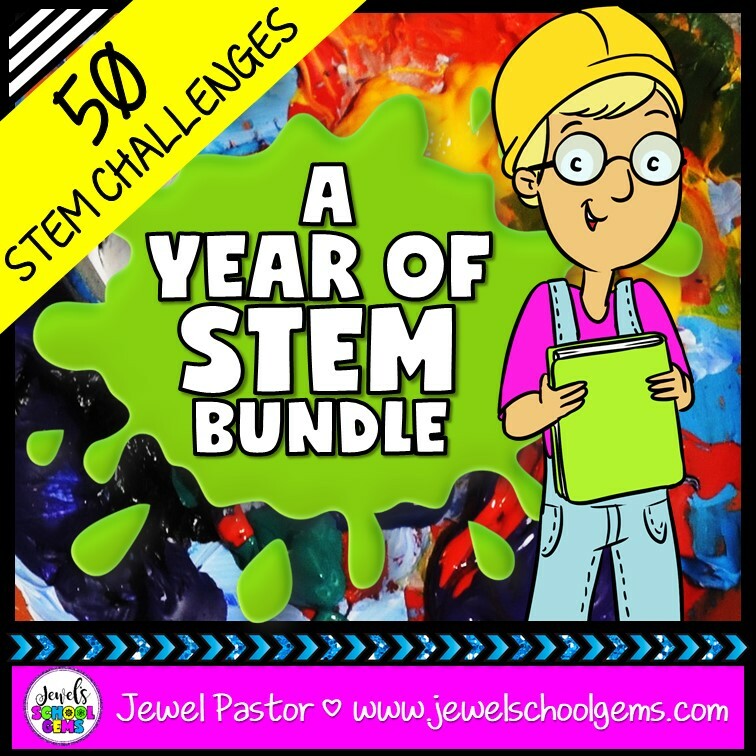 Then you’ll love A YEAR of STEM BUNDLE! 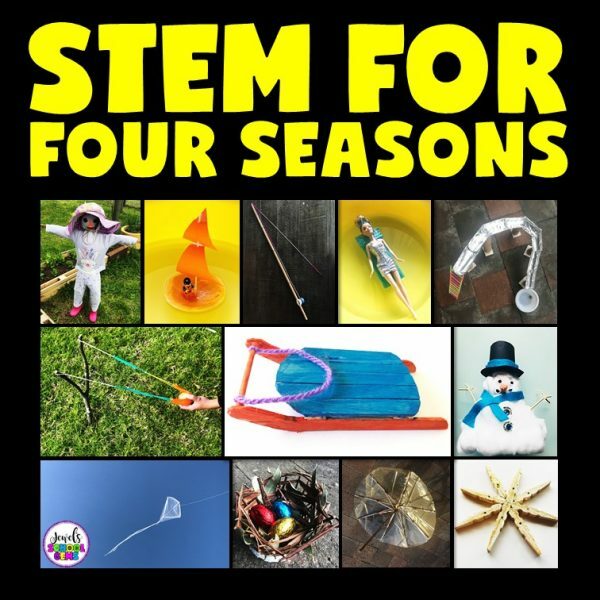 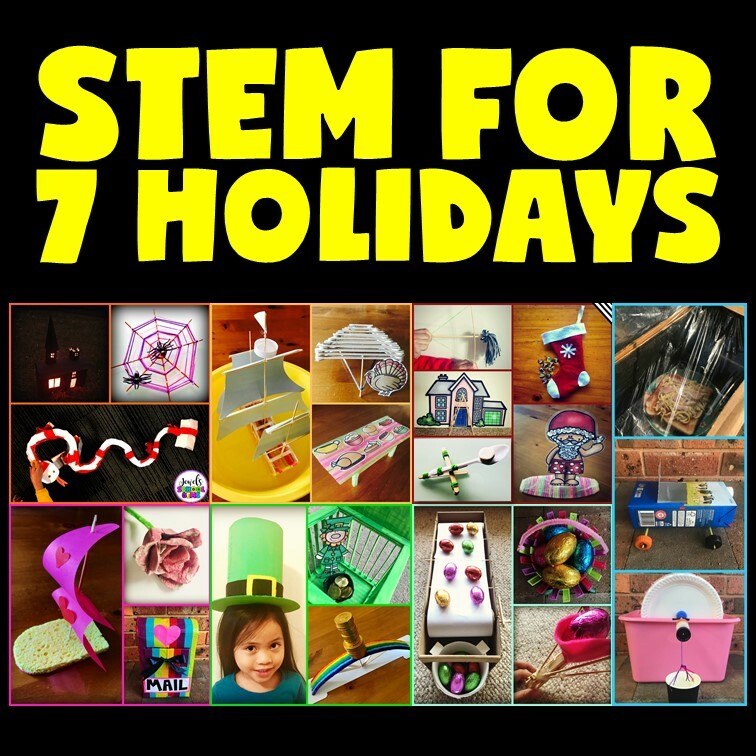 This is a bundle of 50 STEM Activities for almost 40% off of the original price. 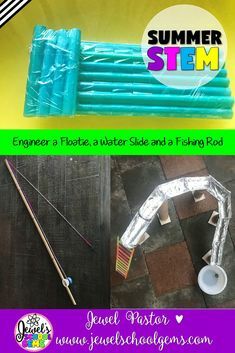 This means you’ll SAVE MONEY while having STEM activities within your reach. 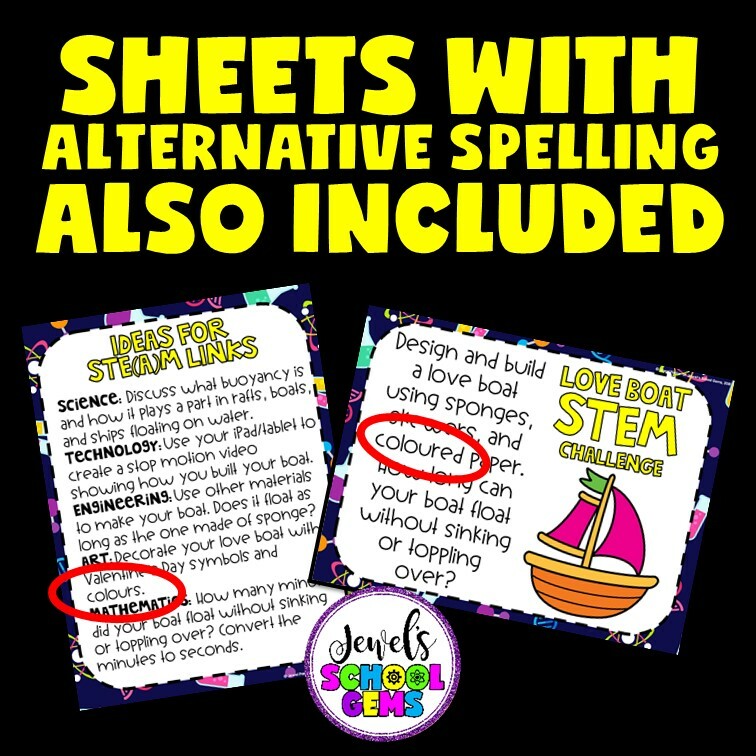 You’ll just have to check that you have the required simple materials and you’re ready to print and go. 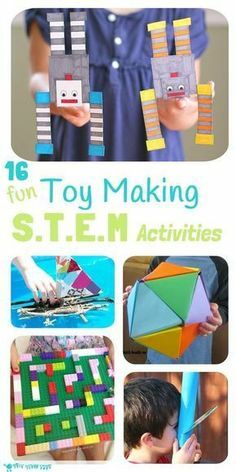 Also, by using these similarly-formatted STEM activities, you’ll have to introduce the format only once to your students and since they’re already familiar with the format, they’ll have an easier time doing the next activity from the bundle. You’ll SAVE TIME in the process. Those are just two of the conveniences of having A YEAR of STEM BUNDLE! 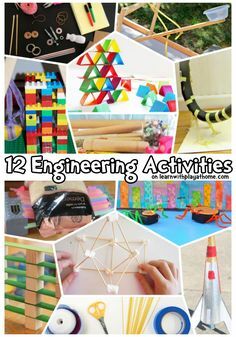 50 STEM Activities that take your students through the engineering design process, consider the Arts, and are aligned to the standards. 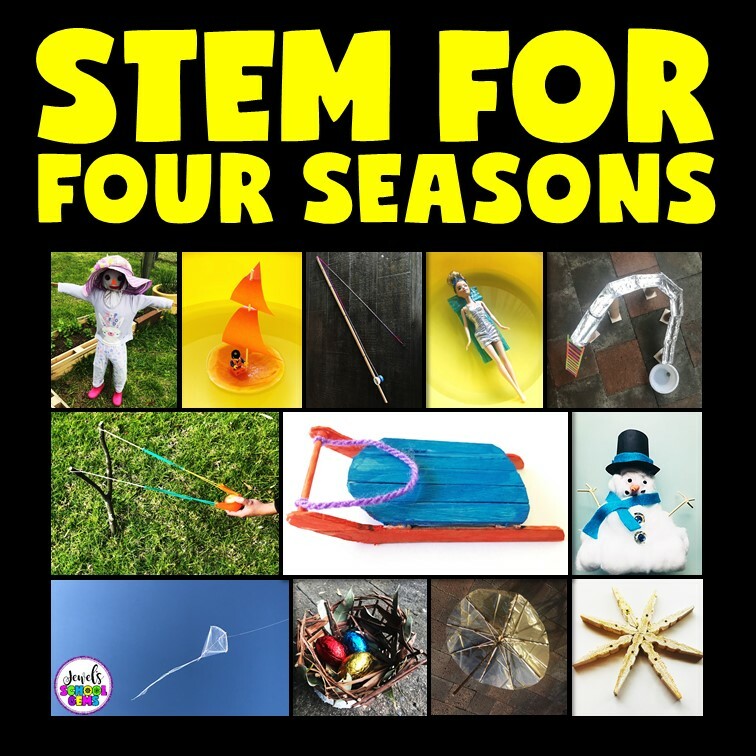 This amazing bundle cover the Beginning of the Year (All About Me, Team Building, and Back to School), the Seasons (Winter, Spring, Summer, and Fall), seven Popular Holidays (Valentine’s Day, St. Patrick’s Day, Easter, Earth Day, Halloween, Thanksgiving, and Christmas Around the World) and seven Holidays Around the World (Diwali, Feast of St. Lucia, Hanukkah, Kwanzaa, Christmas, Chinese New Year, and Cinco de Mayo) . 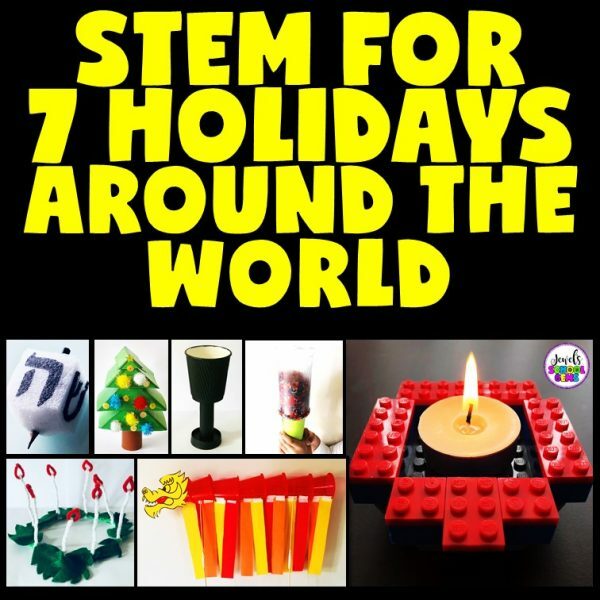 Each STEM activity contains detailed notes, standards, discussion and extension activities; photos of possible finished products and suggested materials; planning, reflection, and vocabulary worksheets; sheets with color and blackline printing options; and pages with alternative spelling of words (for those who live outside the US). As a BONUS, you’ll get a copy of my Engineering Design Process Flipbook, Assessment Rubrics, and Star Builder Certificates for FREE! 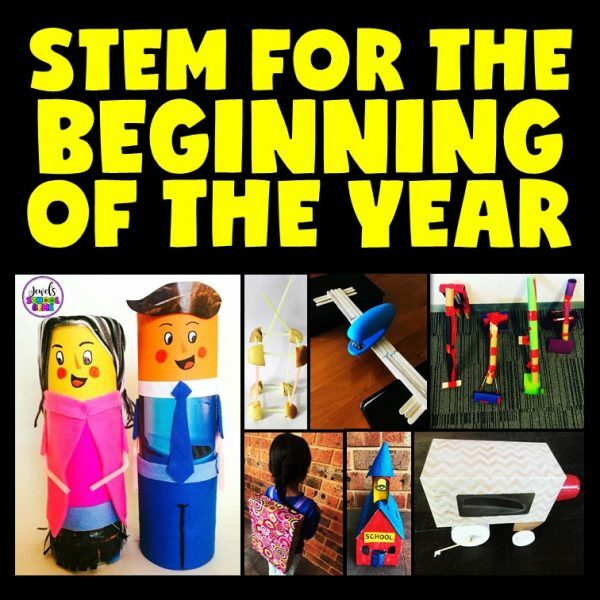 Whatever your reason for buying this year-long STEM bundle, you’ll walk away with ideas to implement STEM in the classroom and integrate it with the curriculum. 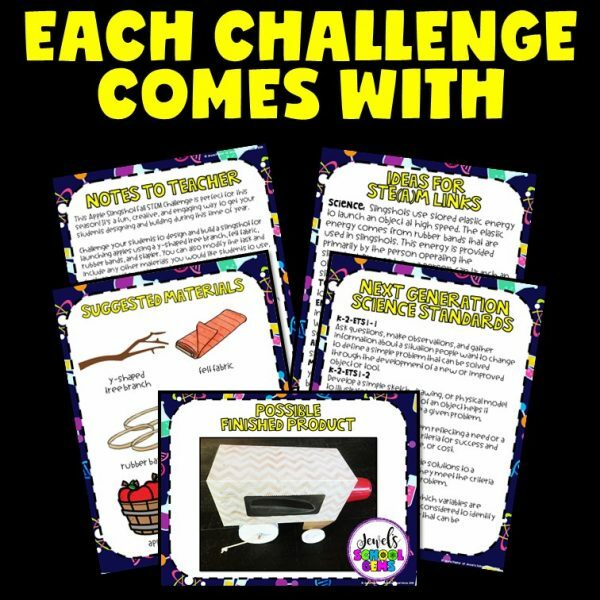 Originally priced at $110.75, purchase it today for $69.95.